Ms. Tholoana Ntene resumed her duty as Director Student Affairs for the National University of Lesotho on the 1st November 2017. 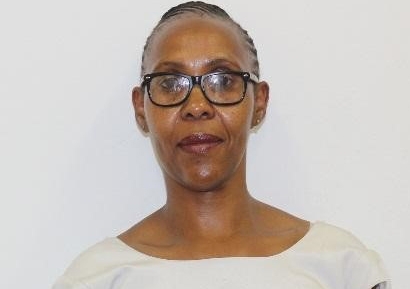 Ms Ntene is an alumnus of the National University of Lesotho who graduated in 1991 in Diploma in Theology. In 1994, she graduated in Bachelor of Arts in Psychology of Education at the National University of Lesotho. She furthered her studies in 2003 with the University of Free State and obtained Honors Degree in Psychology of Education. In 2004, she obtained Post Graduate Diploma in Psychology of Education from the University of Free State. Her Master’s degree was acquired from the University of Free State in 2005. She brings a wealth of experience in working with students having been working as a Student Counselor in the Department of Student Affairs for more than ten years.